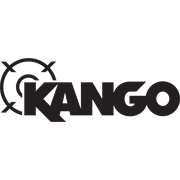 Execute tough, straight cuts through a range of materials with an all-purpose, ripper demolition blade from Kango. 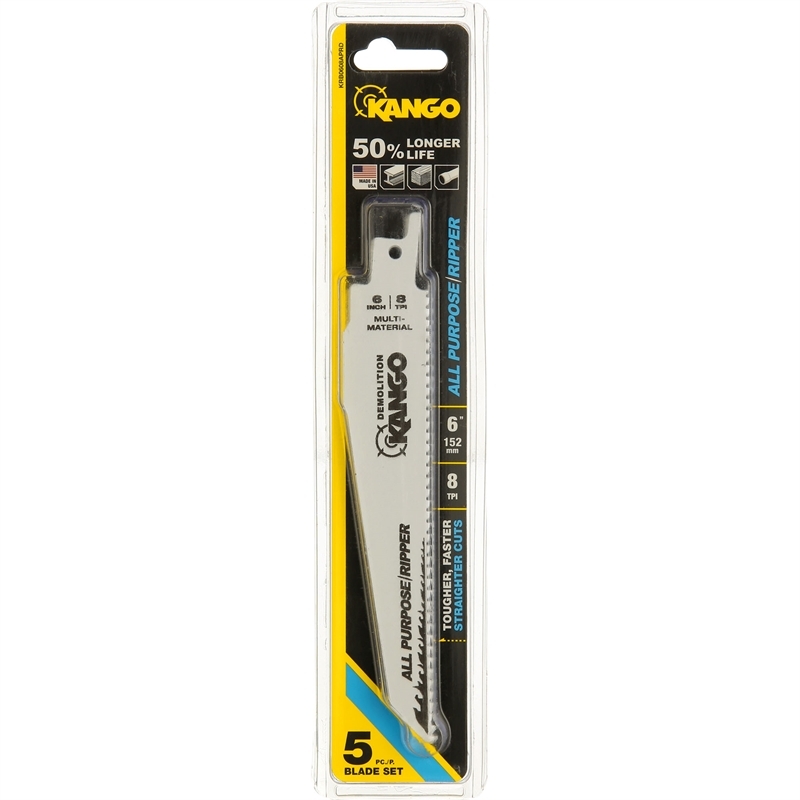 The Kango 8TPI 6" All Purpose Demolition Blade - 5 Pack uses its sharp, variable tooth design to cut quickly through wood, metal and plastics. The perfect demolition blade for tradesmen who switch between numerous applications, it’s capable of performing a straight cut through a combination of metal, wood and plastic. 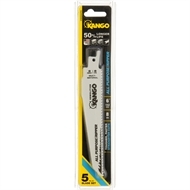 Upgrade your power tool with Kango all-purpose ripper demolition blades today.